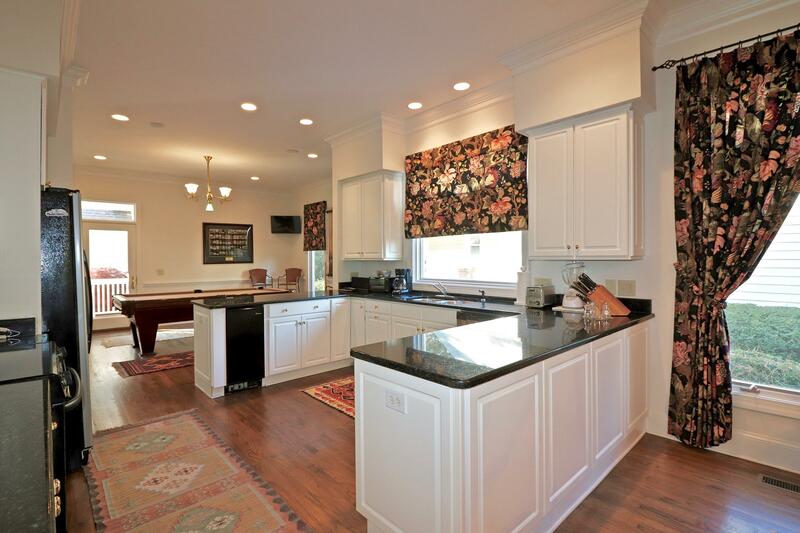 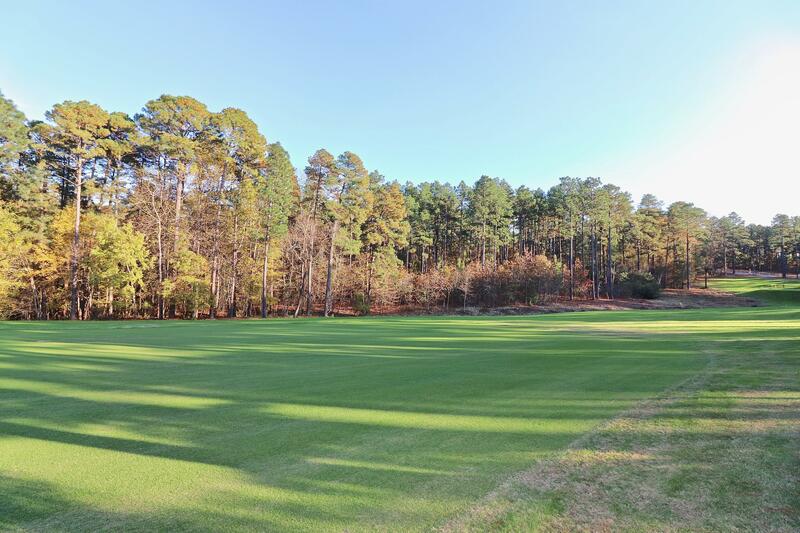 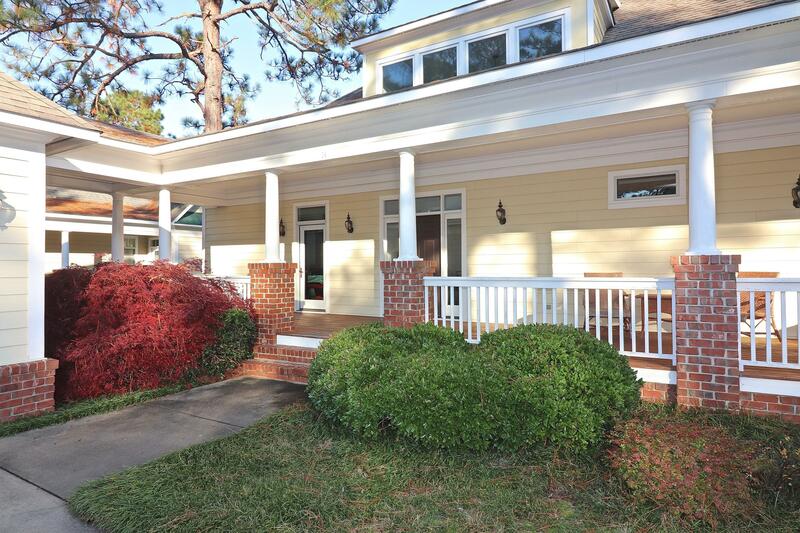 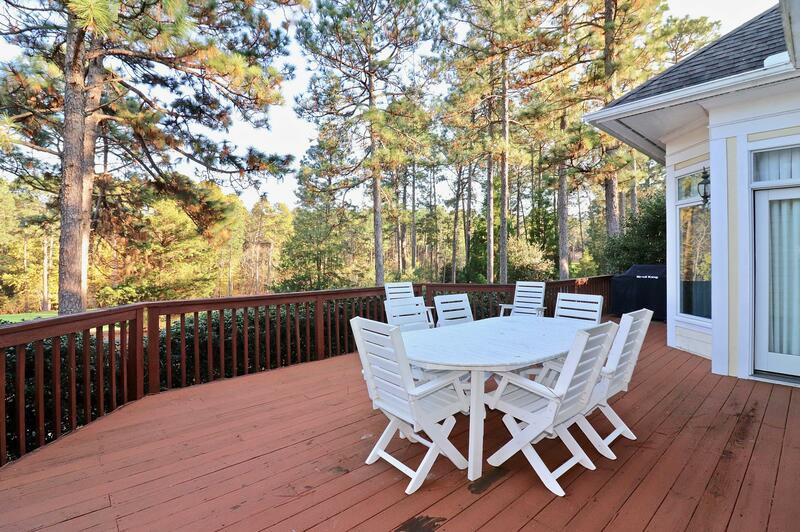 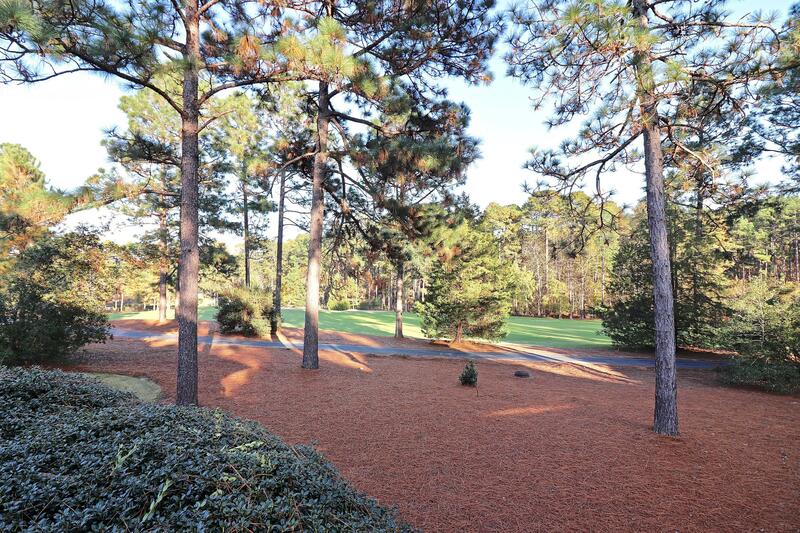 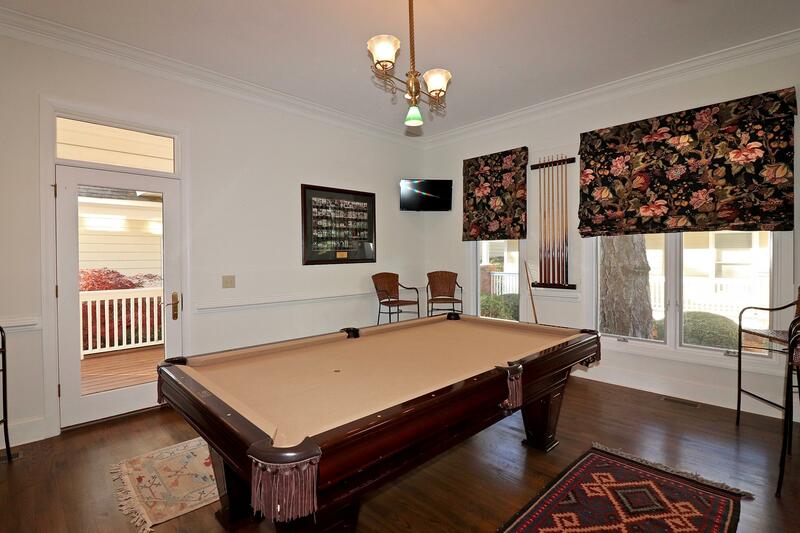 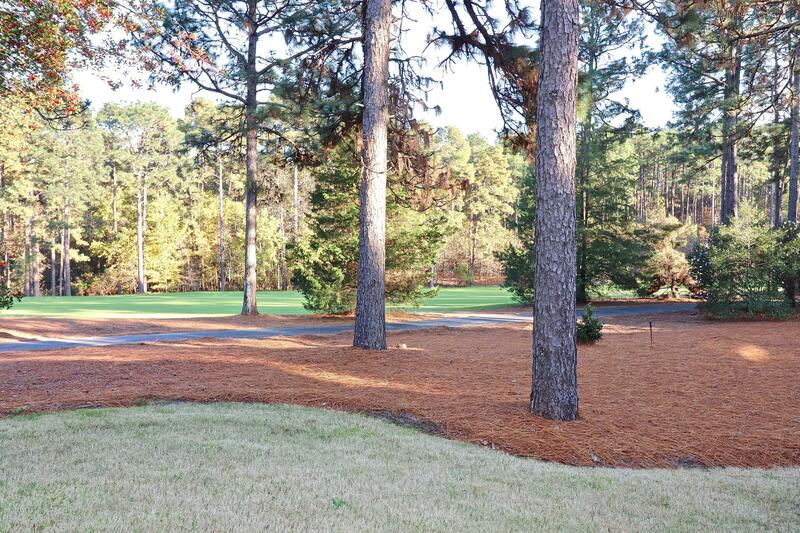 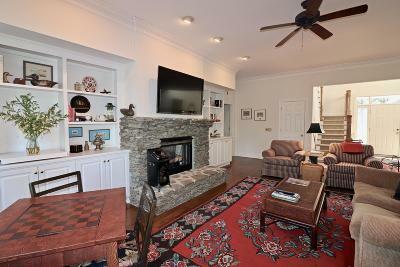 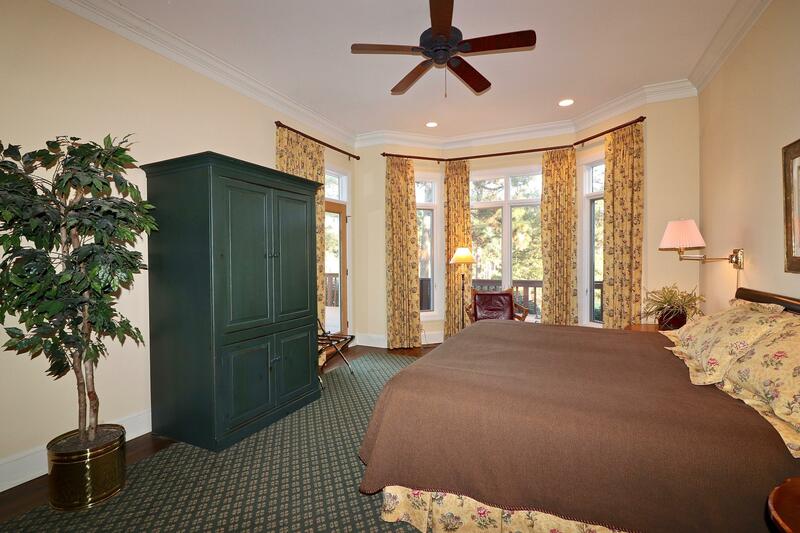 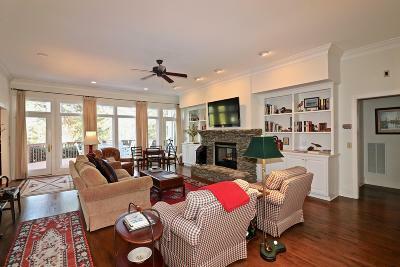 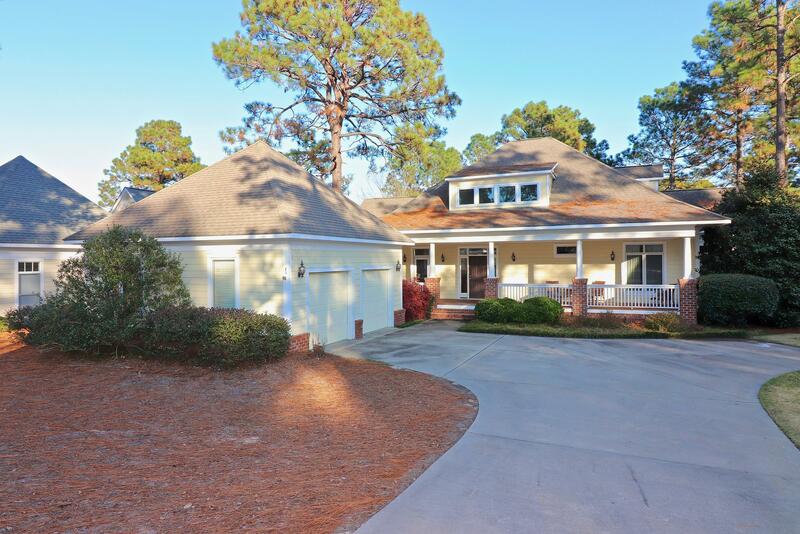 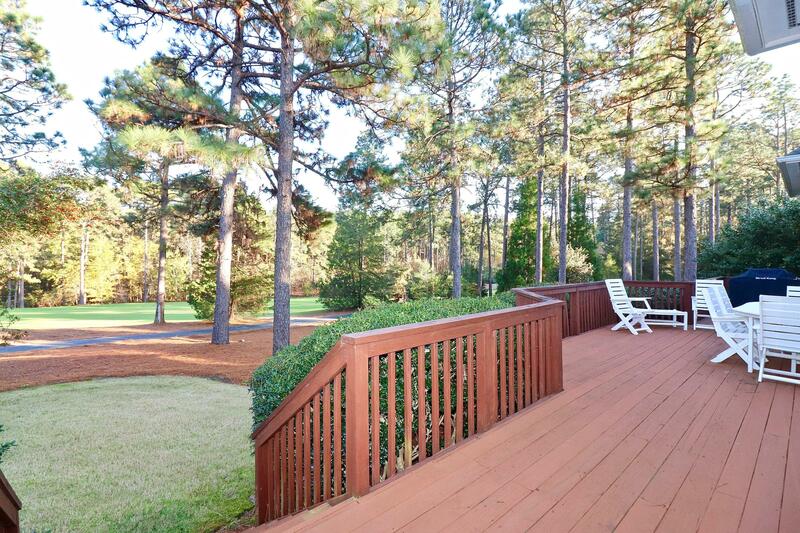 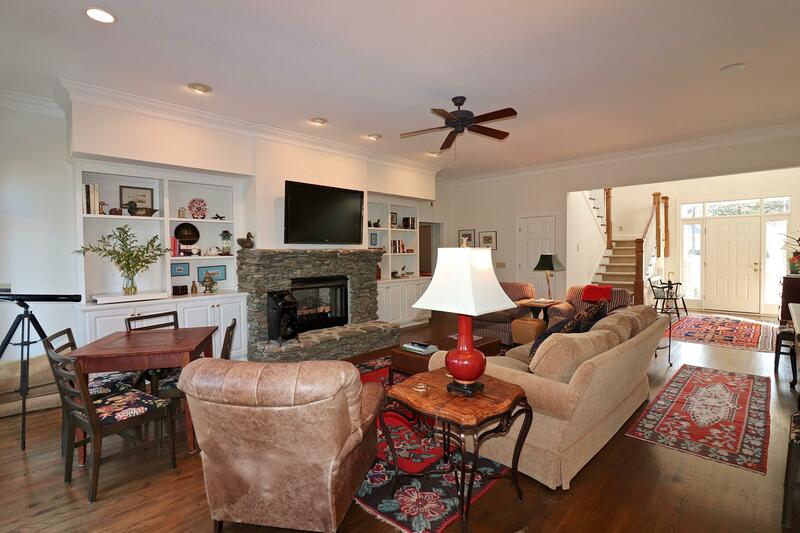 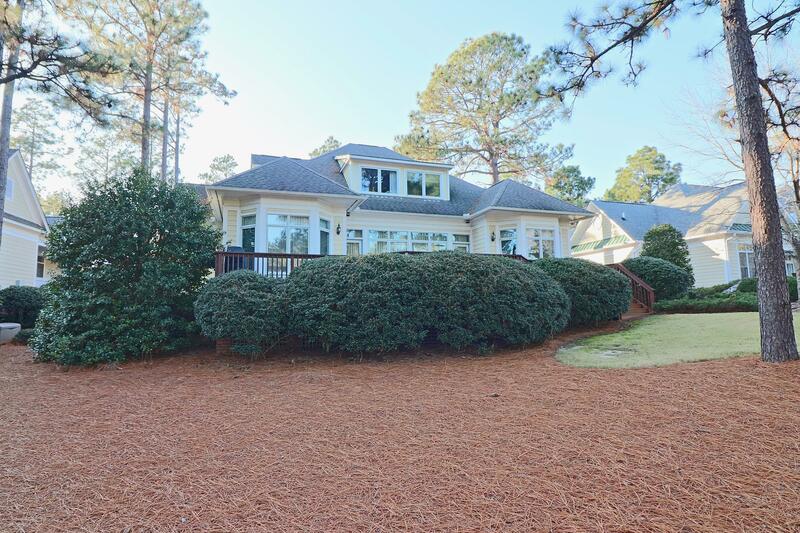 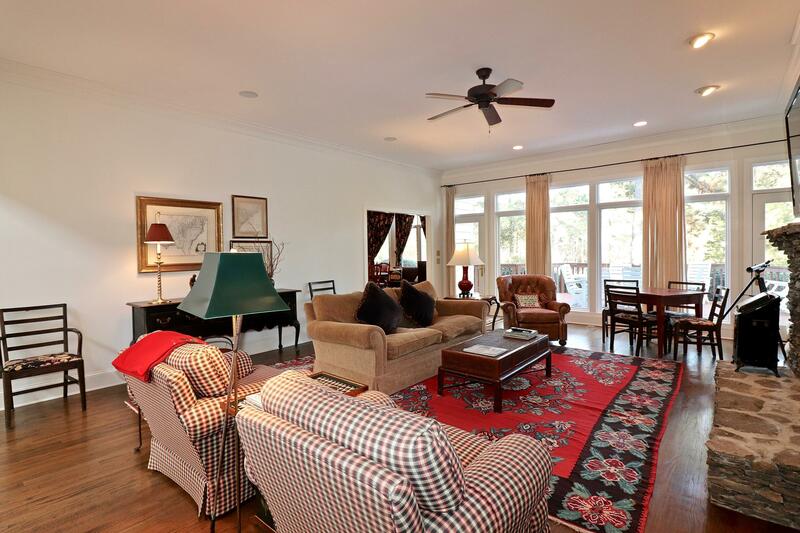 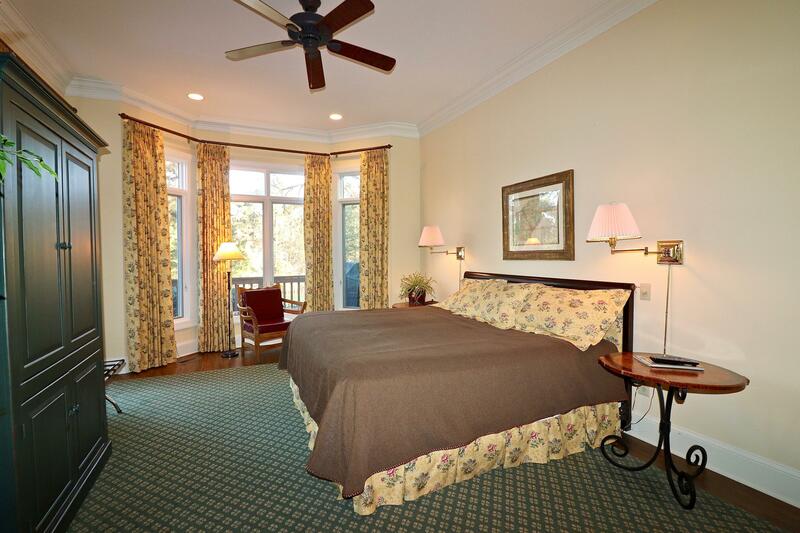 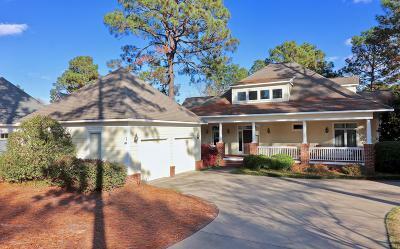 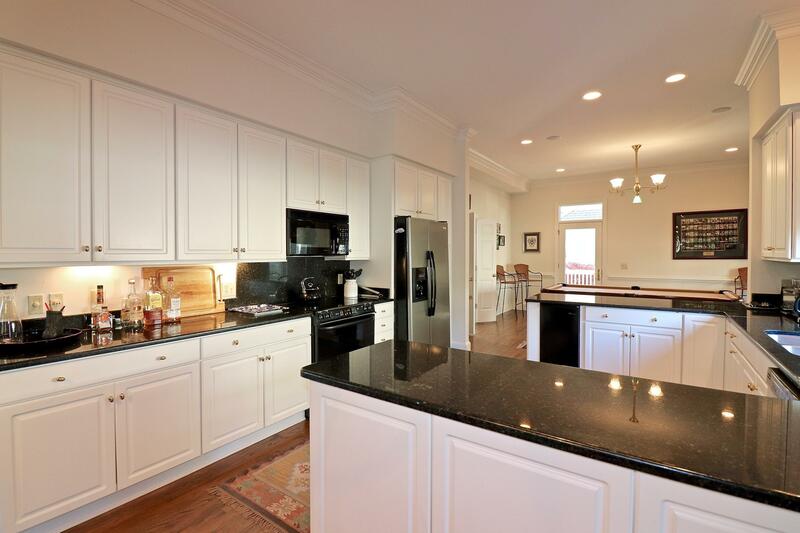 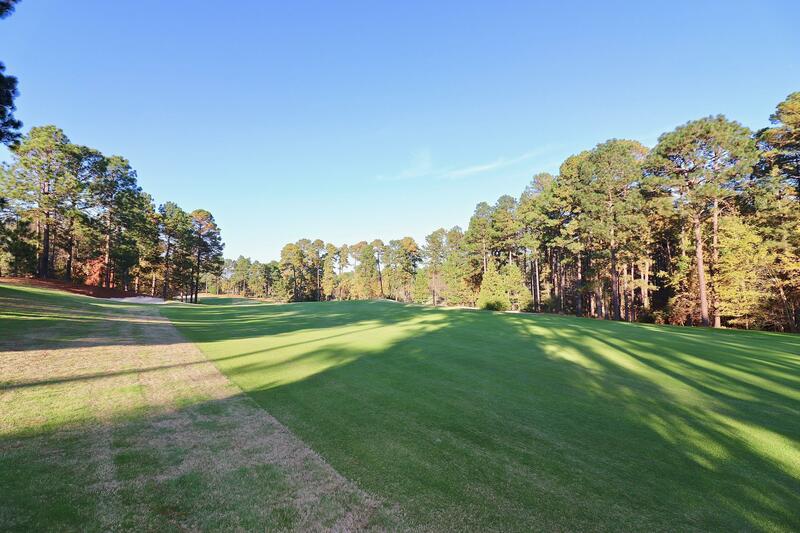 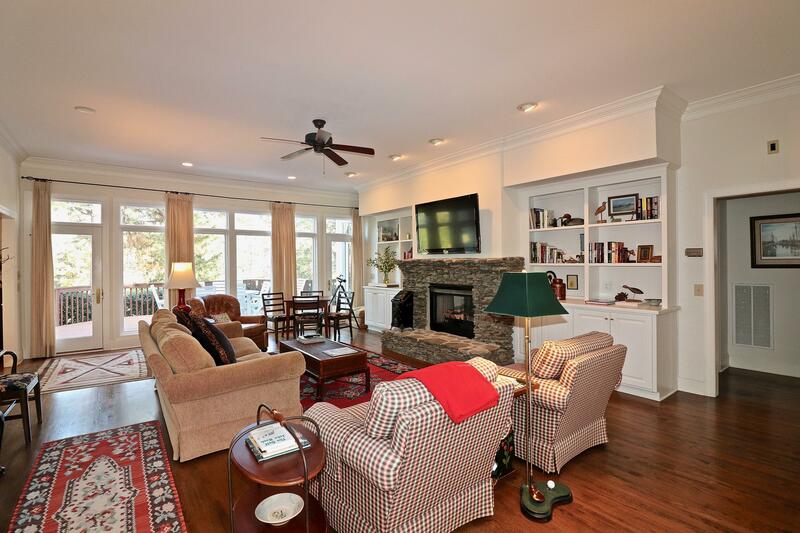 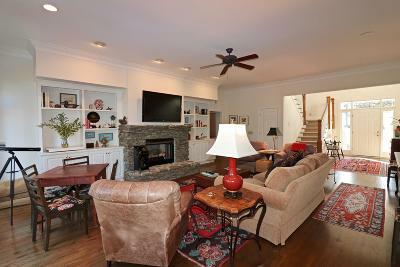 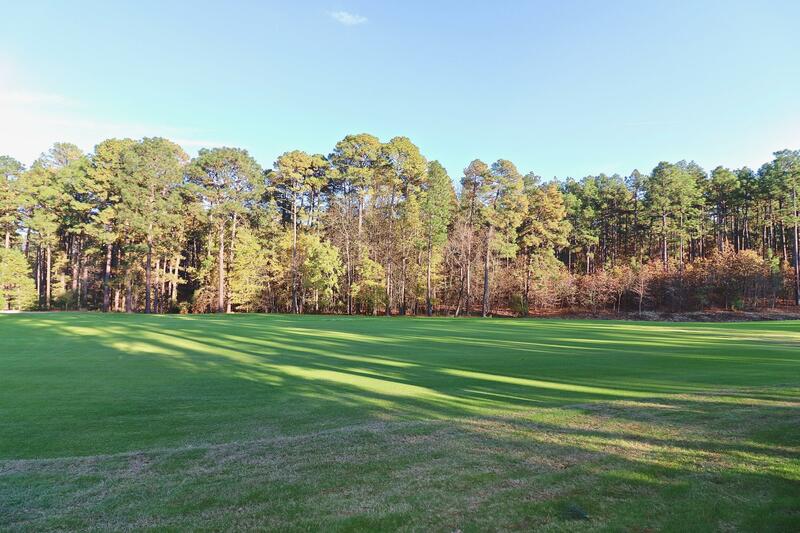 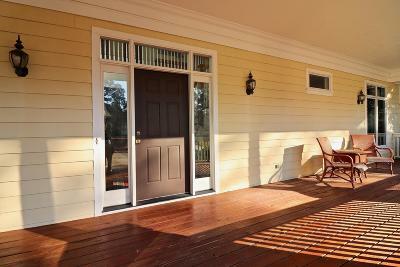 Great opportunity to have a spacious home located golf front at Forest Creek Golf Club in Pinehurst, NC. 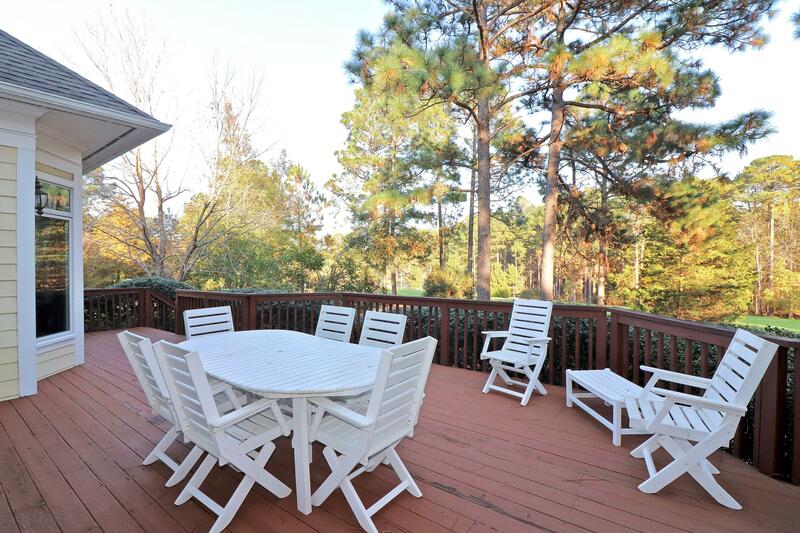 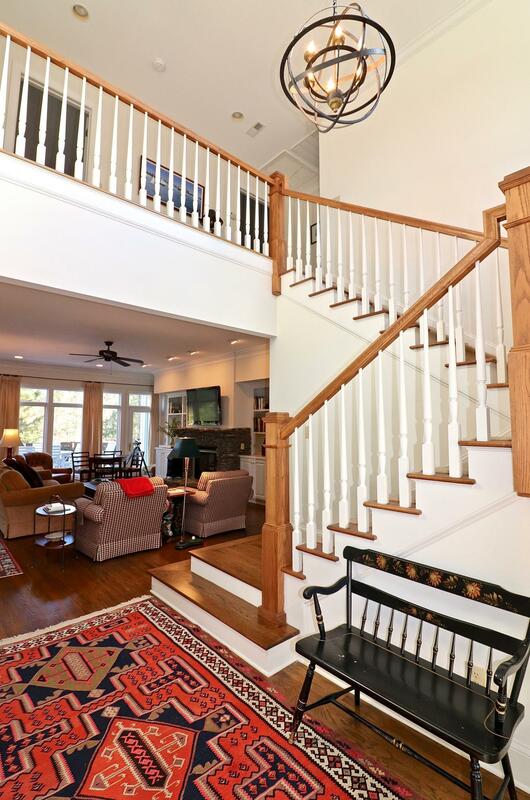 With this open floor plan, family and guests can enjoy the kitchen, eating areas, recreation, and the views of the course from the deck. 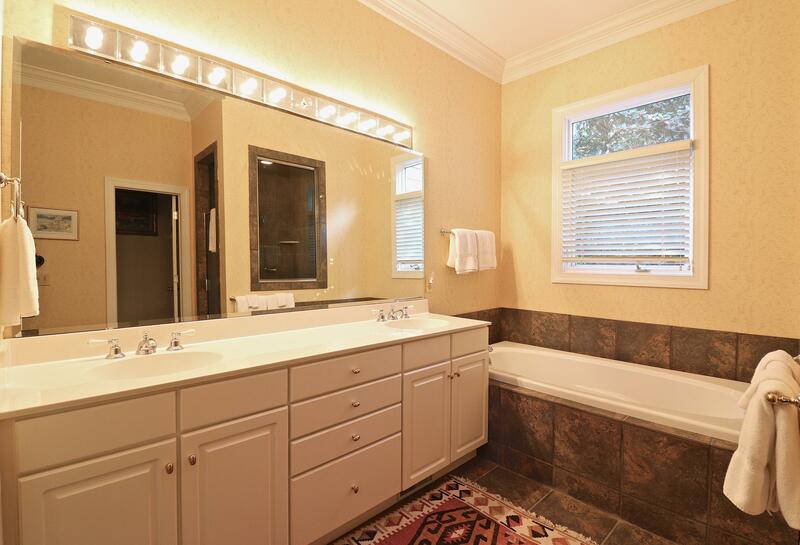 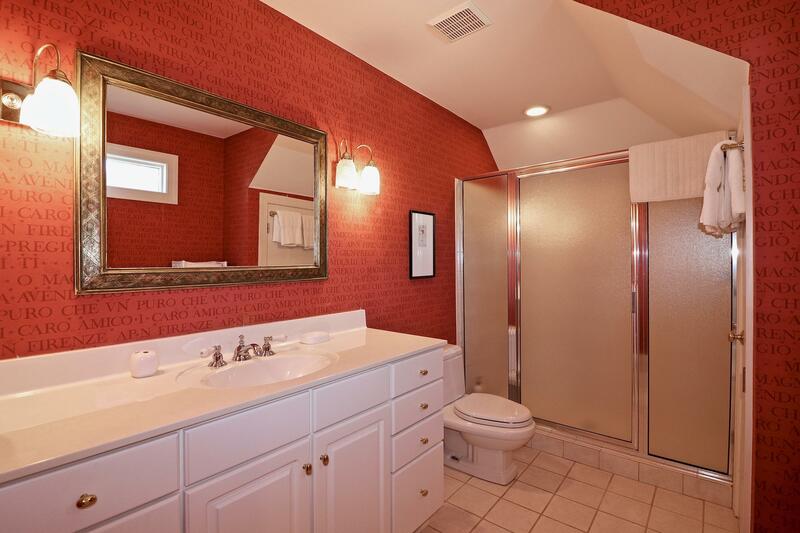 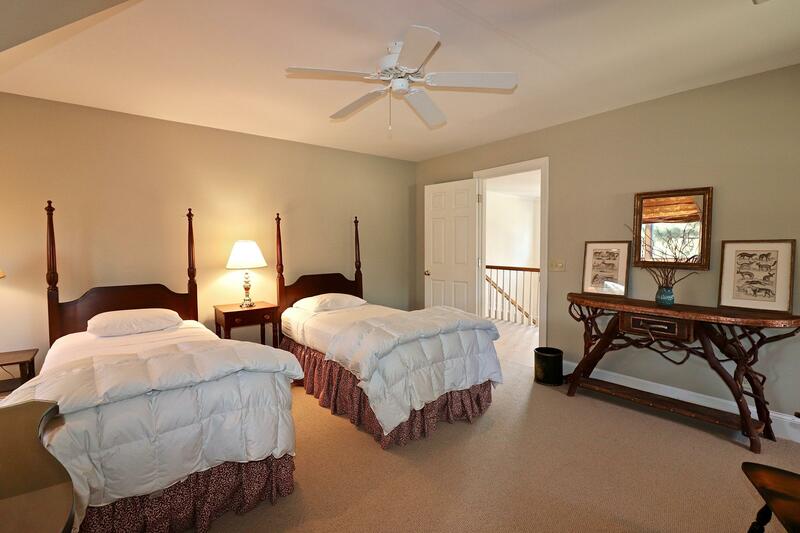 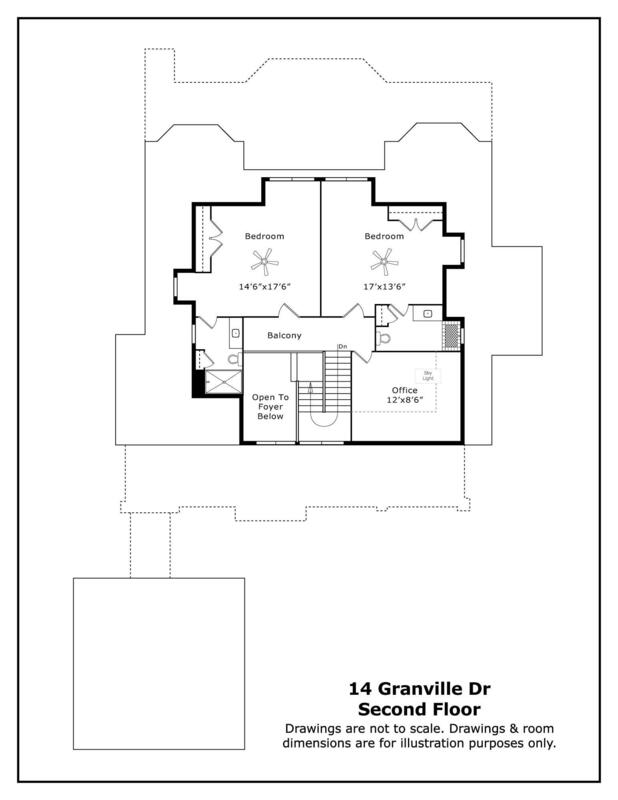 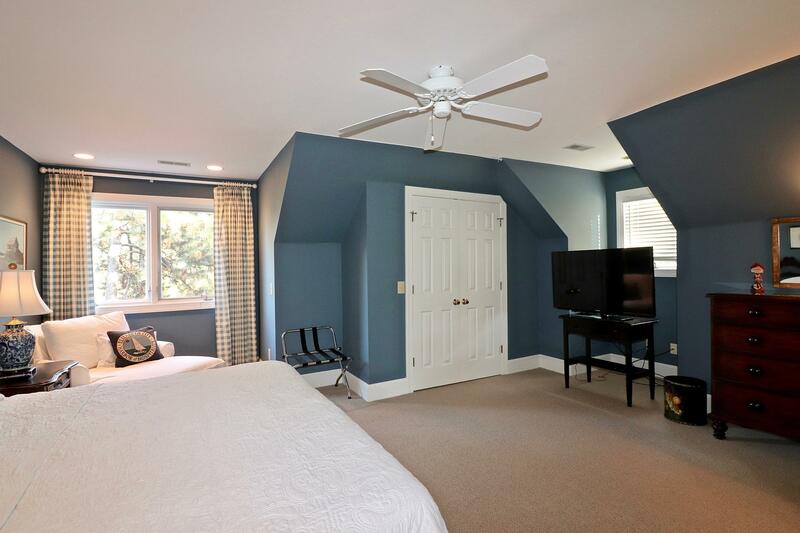 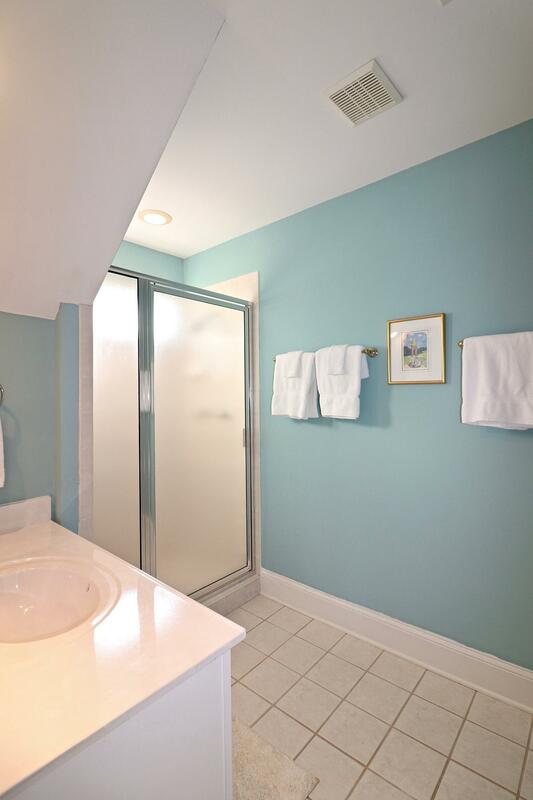 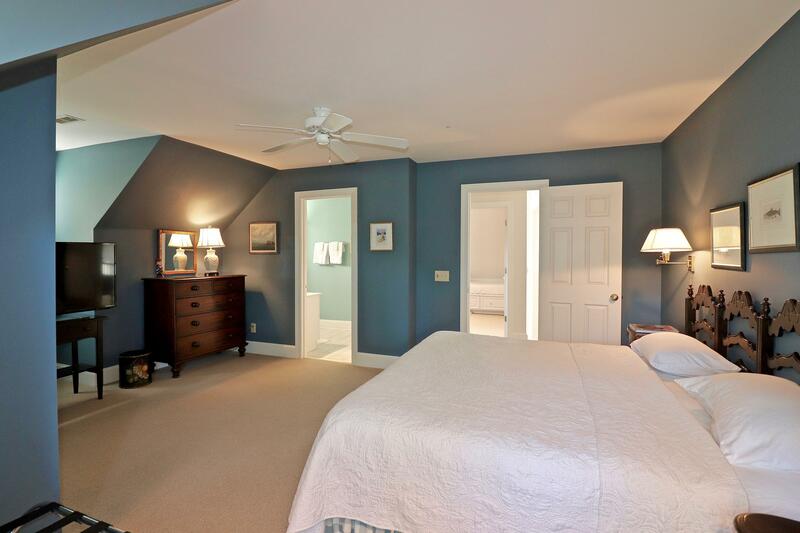 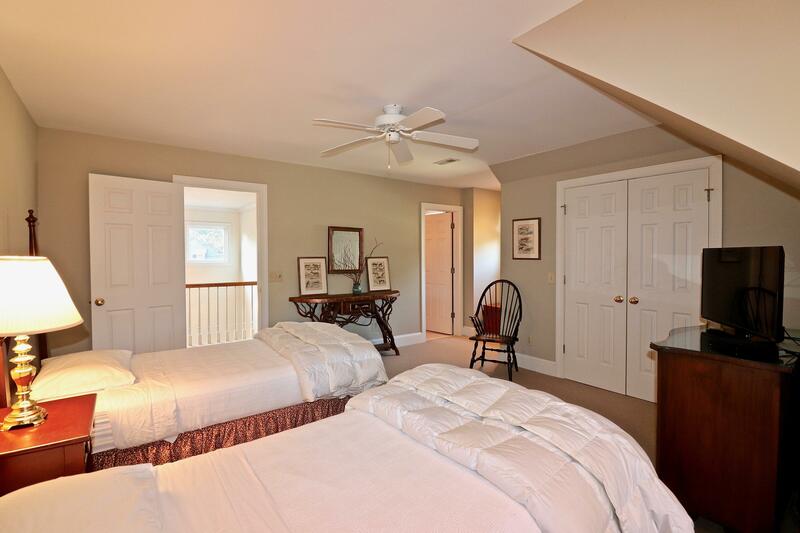 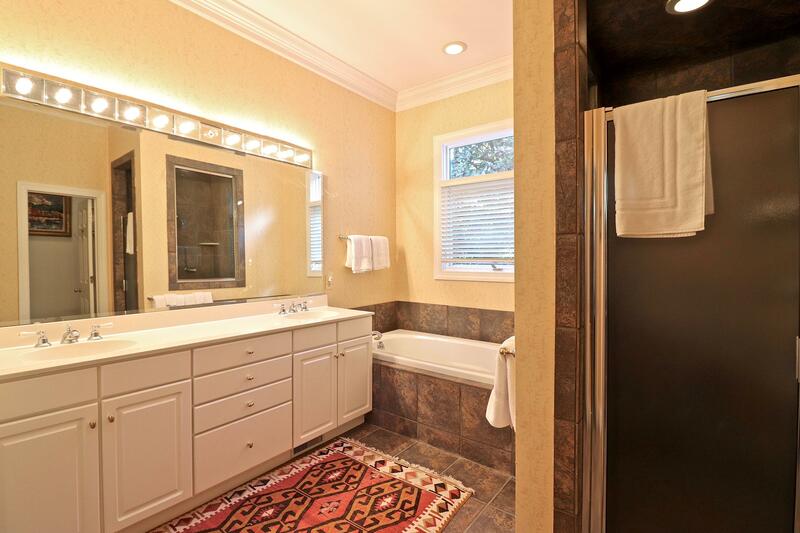 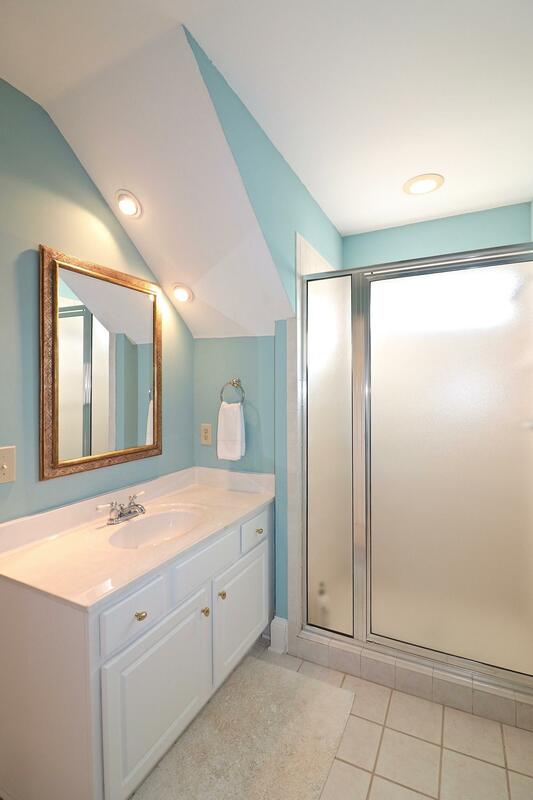 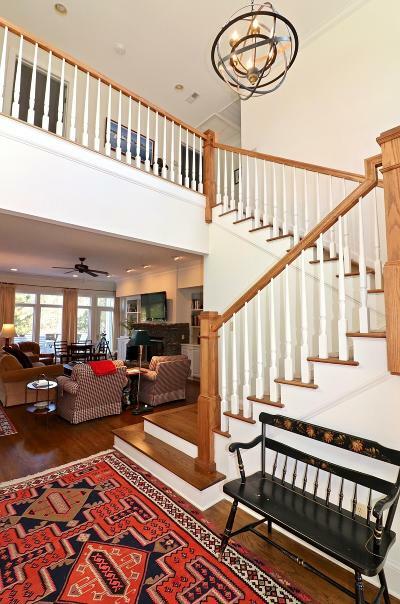 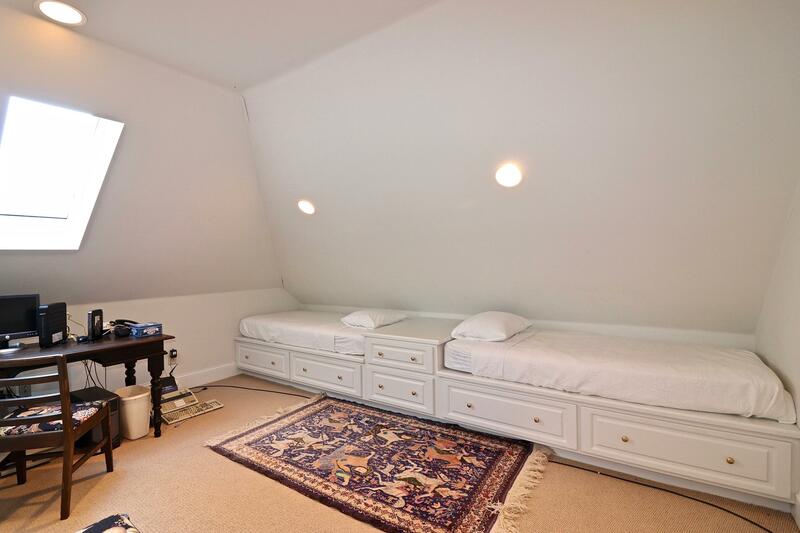 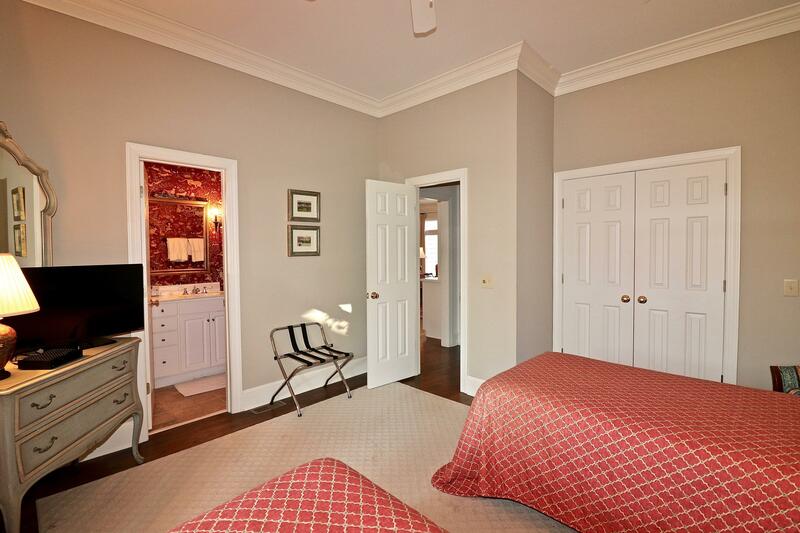 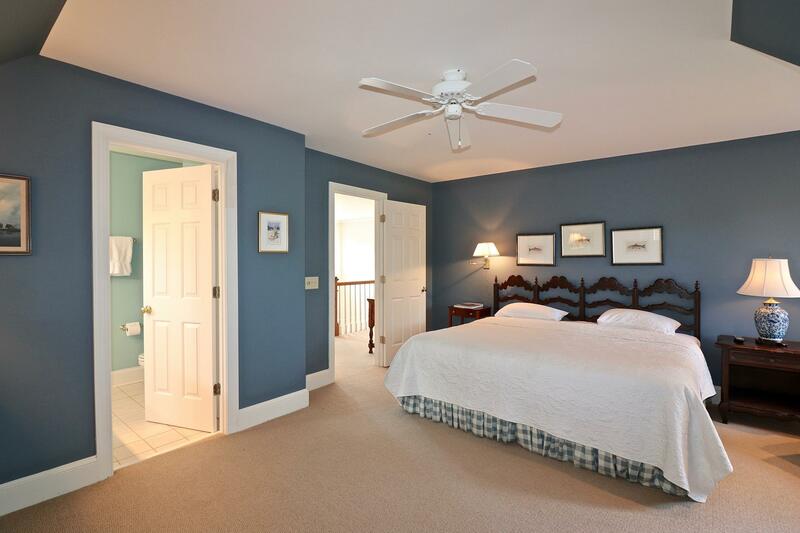 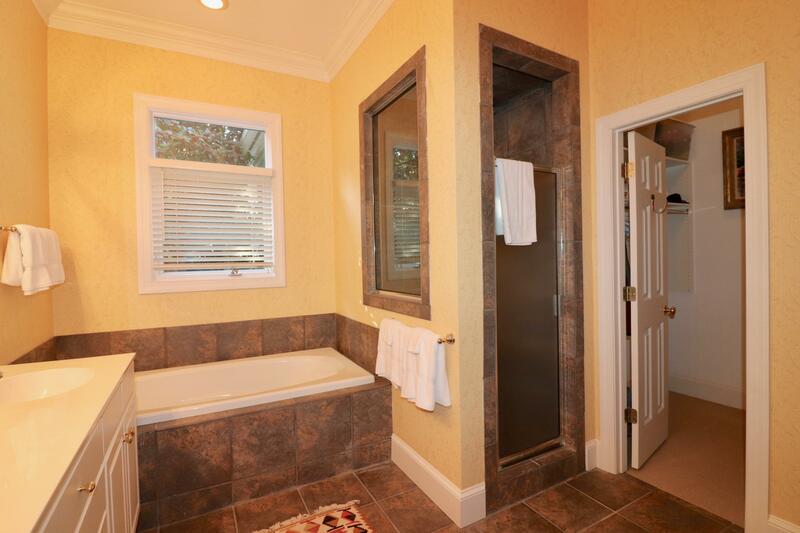 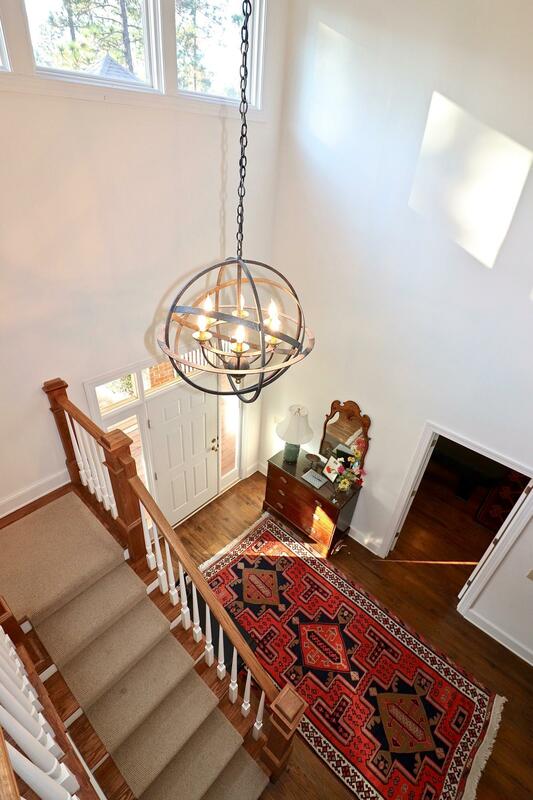 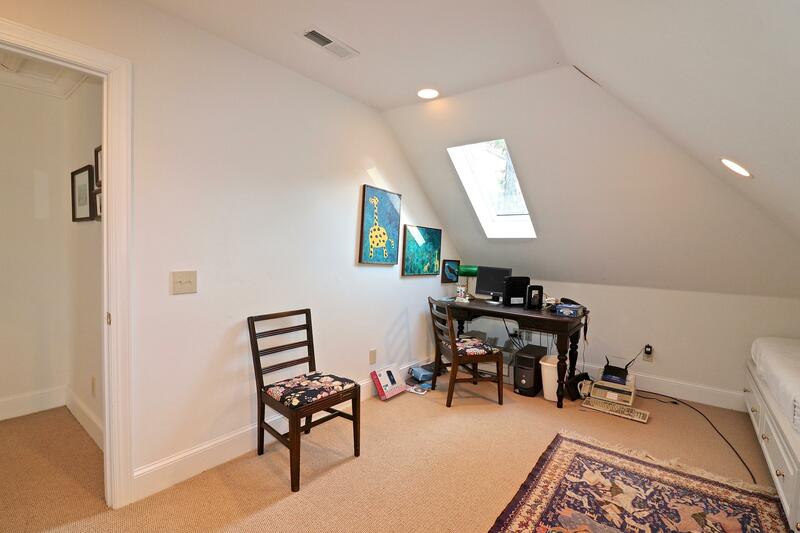 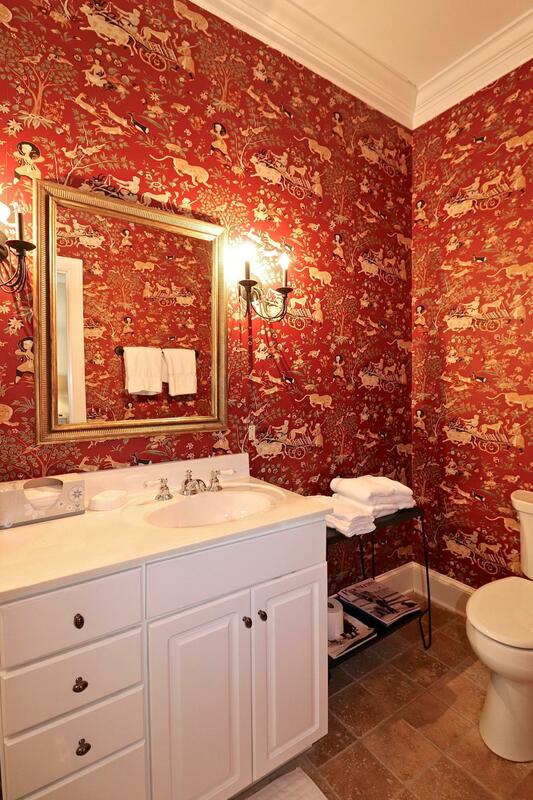 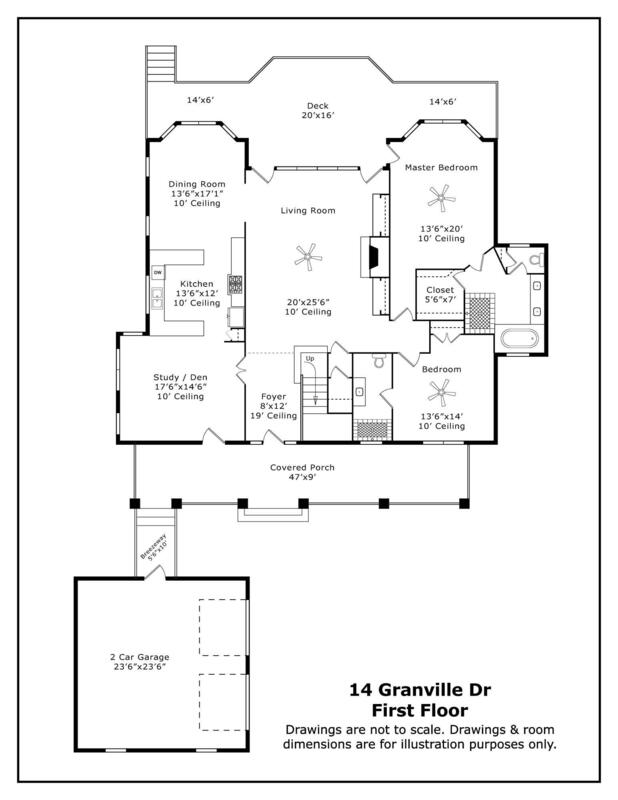 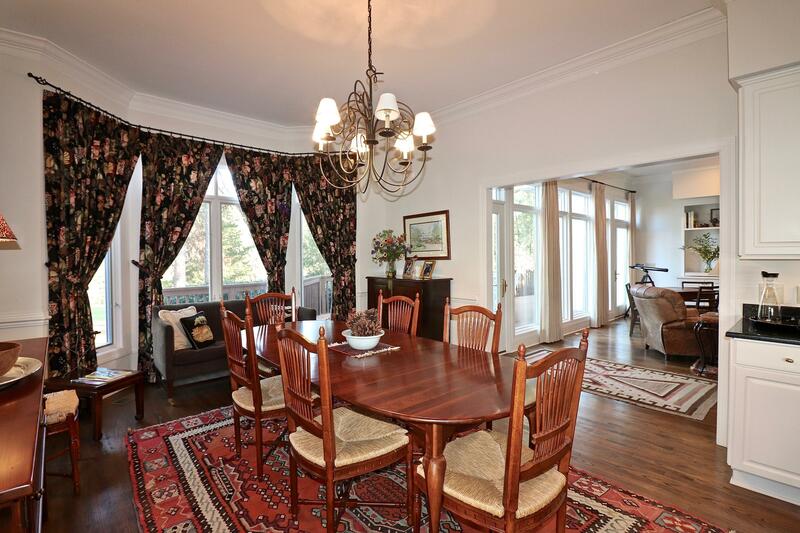 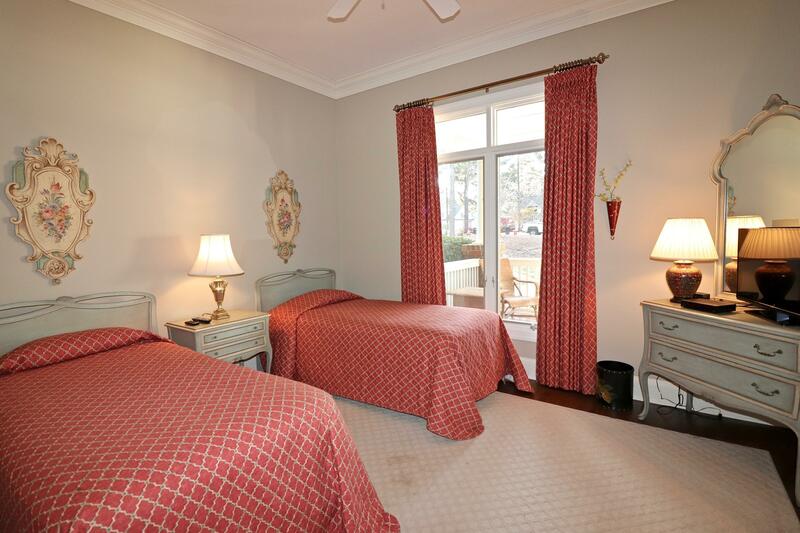 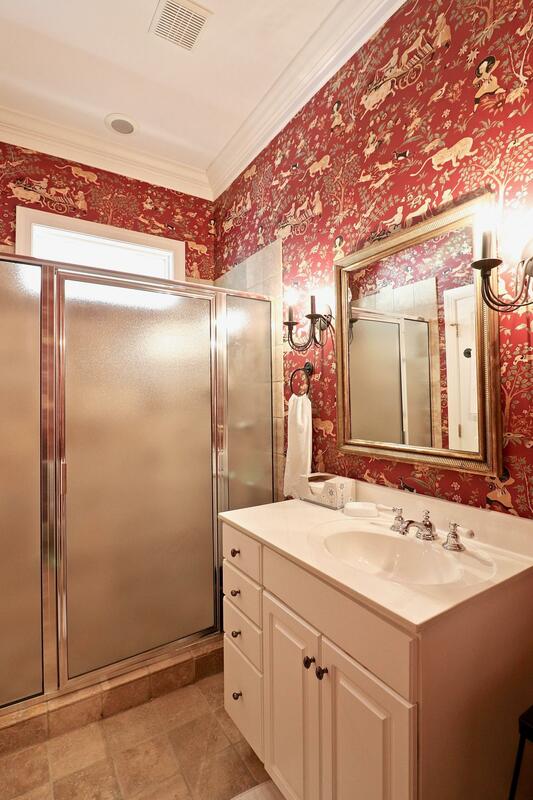 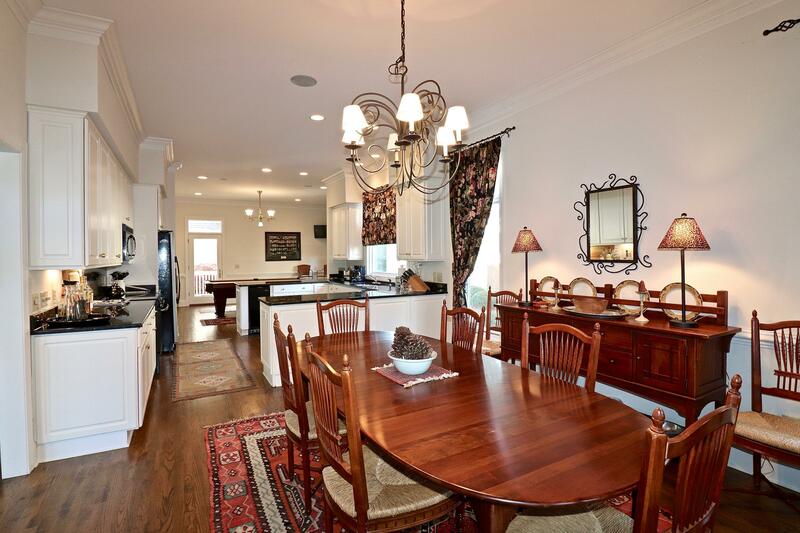 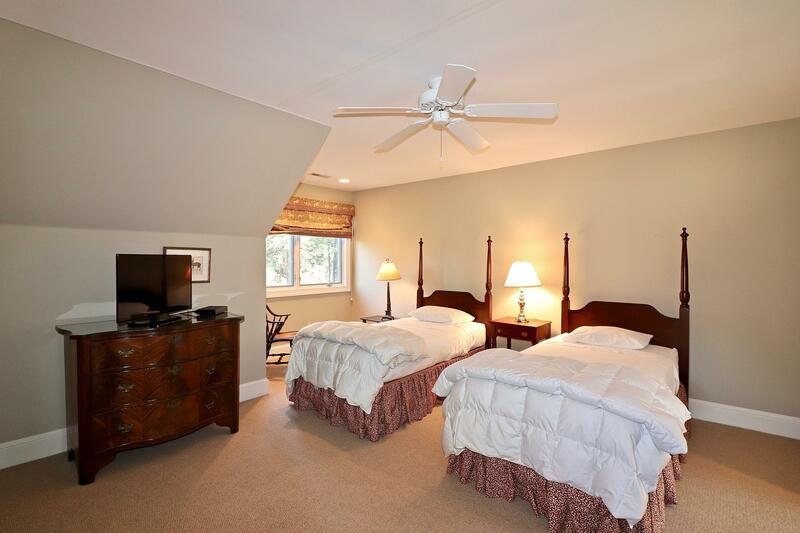 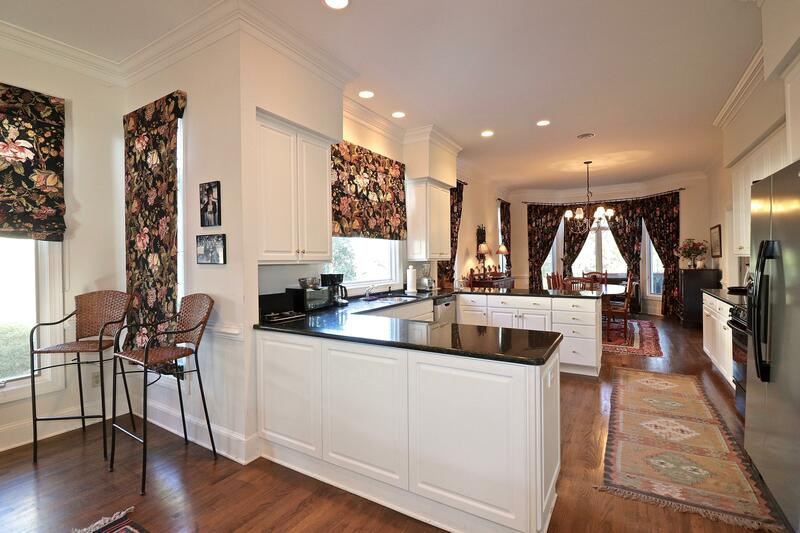 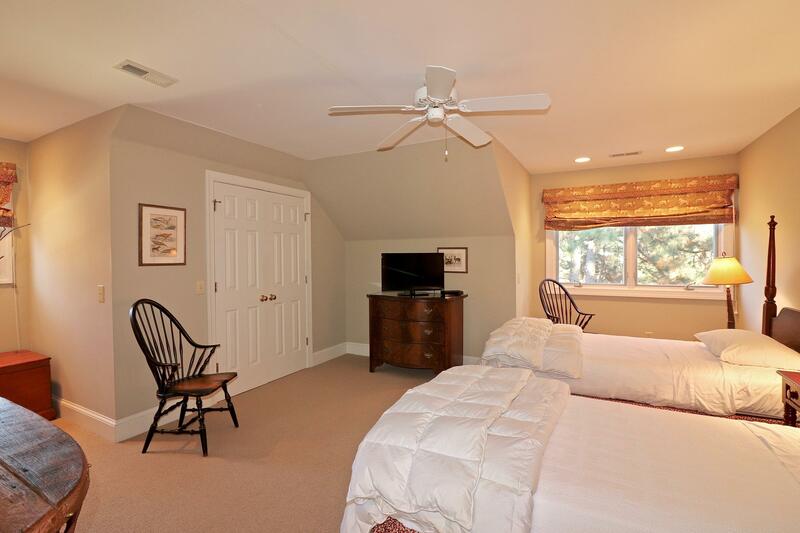 4 bedrooms allow a larger family or guests to be accommodated comfortably. 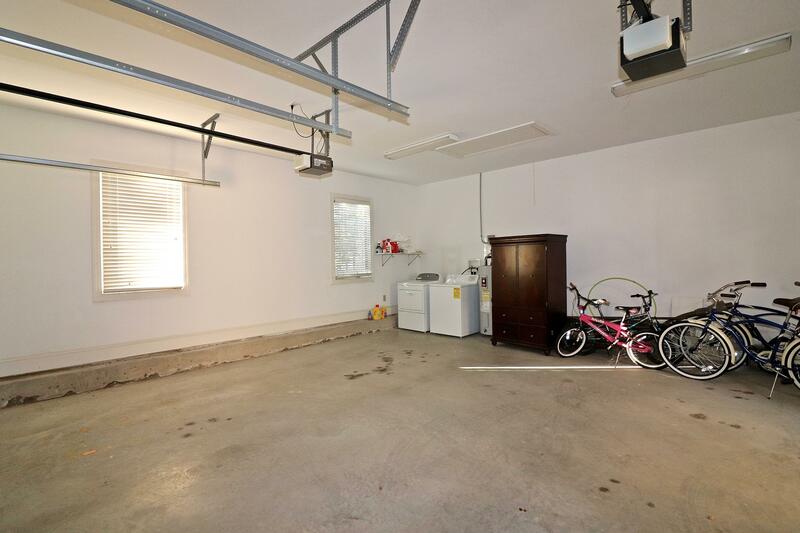 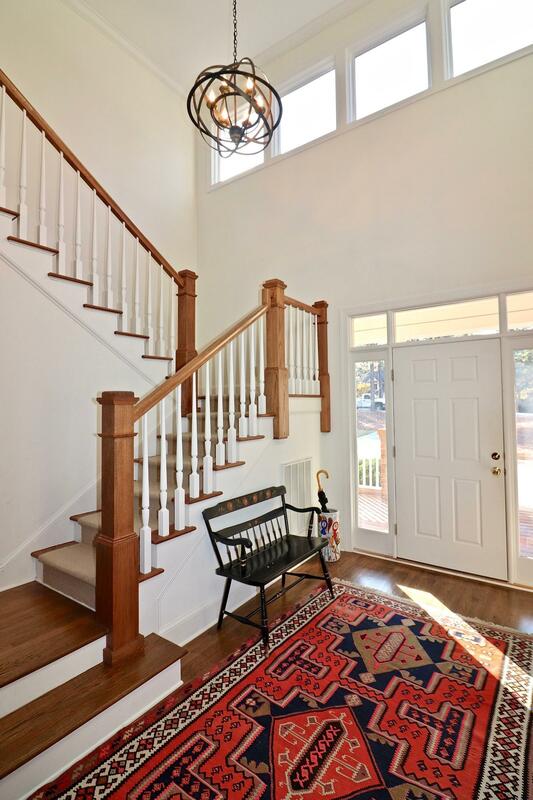 The home has a 2 car garage, lovely wood floors on the main floor, granite counter tops in the kitchen and all the amenities expected of a home in Forest Creek. 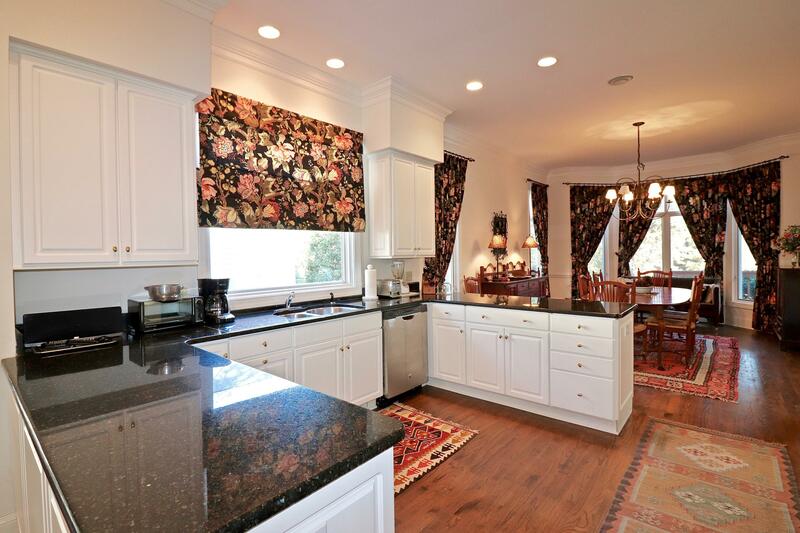 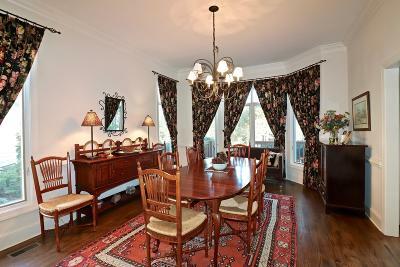 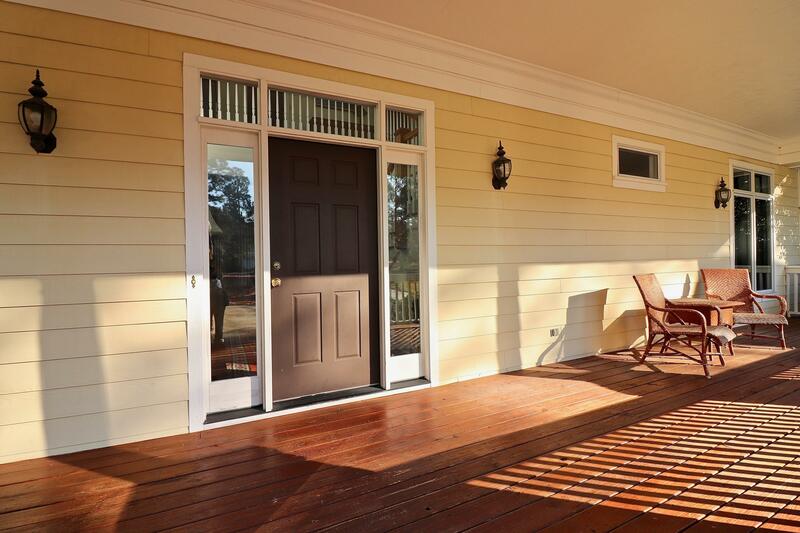 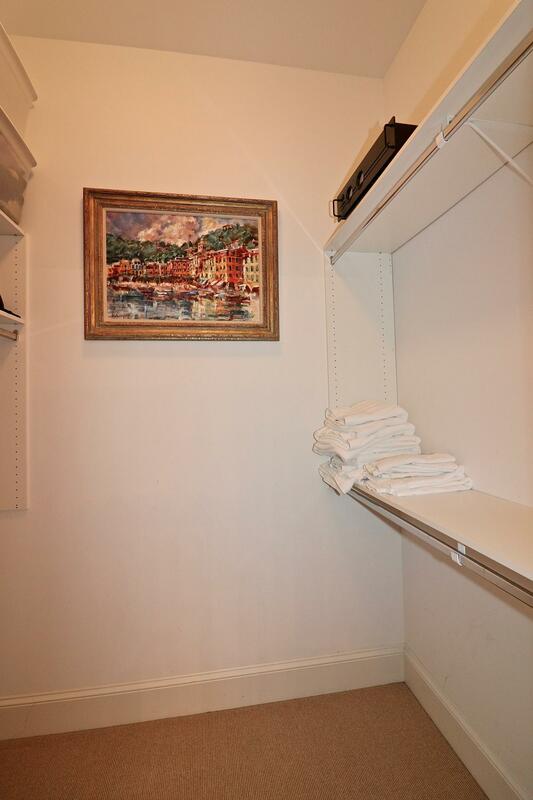 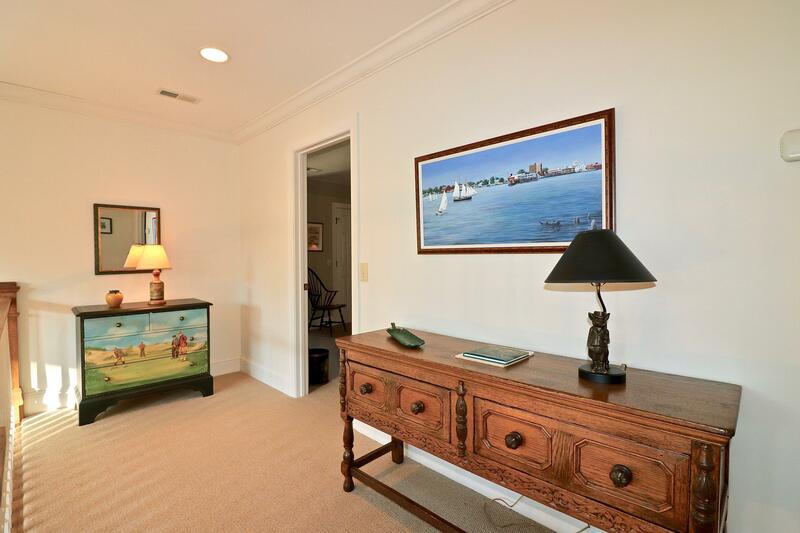 Home is fully equipped with furnishings available for negotiations outside of real property purchase.